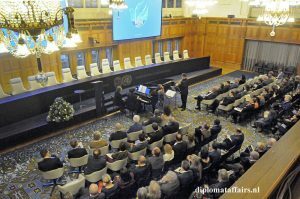 The Argentinian pianist Miguel Angel Estrella delivered two exceptional performances in The Hague on the occasion of the United Nations Day which was celebrated on October 24th. 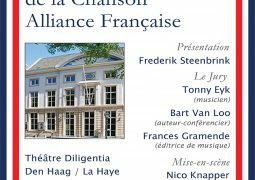 The first performance took place on Sunday 23rd, at the Walse Kerk Noordeinde, which is one of the Francophone landmarks in the old city center of The Hague, just a few steps away from the Royal Palace. 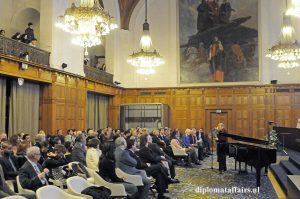 The following day, his music and his spirit enchanted the audience once again, this time at the Peace Palace. 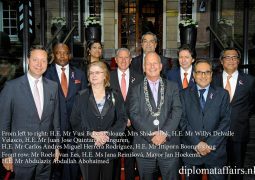 Invited by a committee of personalities led by Steven van Hoogstraten (former director of the Carnegie Foundation) and François Roux (Special Court for Lebanon), these concerts took place thanks to the support of the two Embassies of Argentina and France, in association with the Carnegie Foundation, the Walse Kerk and the Alliance Française de La Haye, amongst other sponsors and partners. 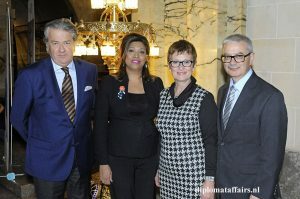 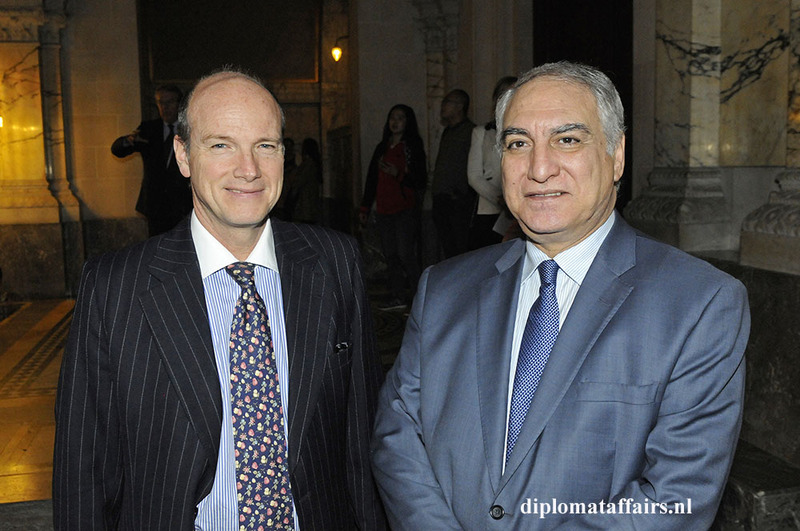 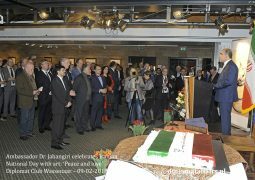 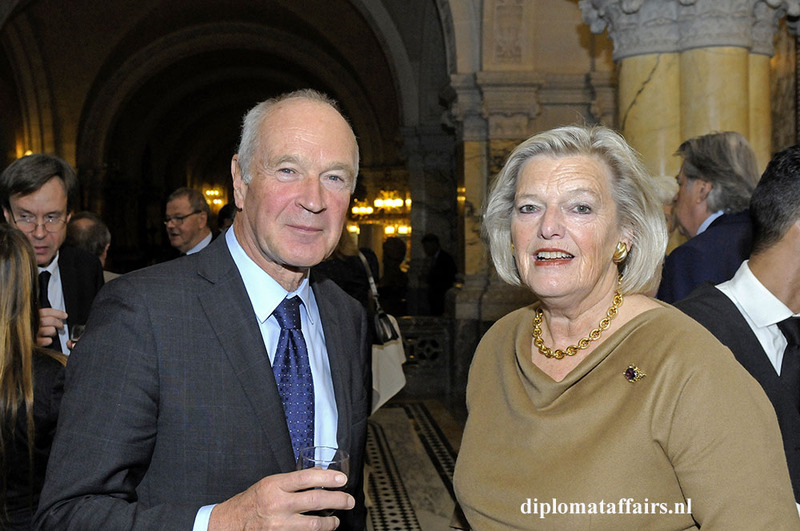 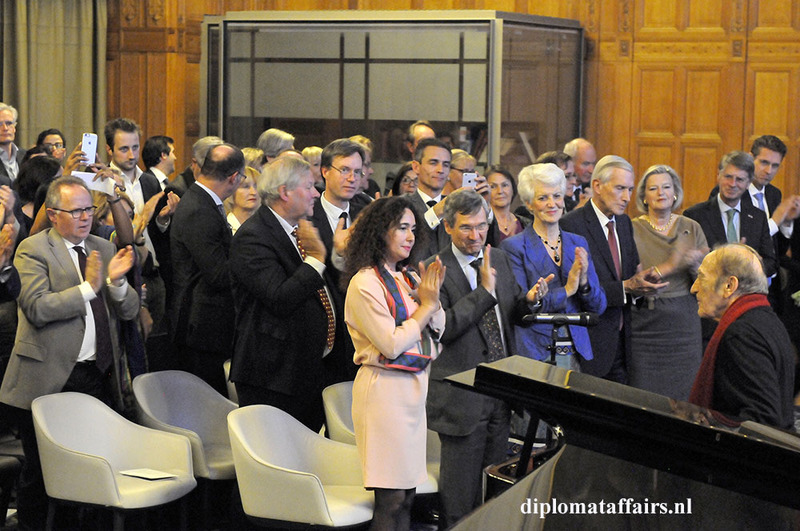 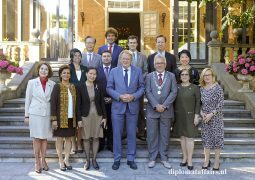 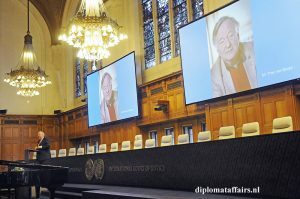 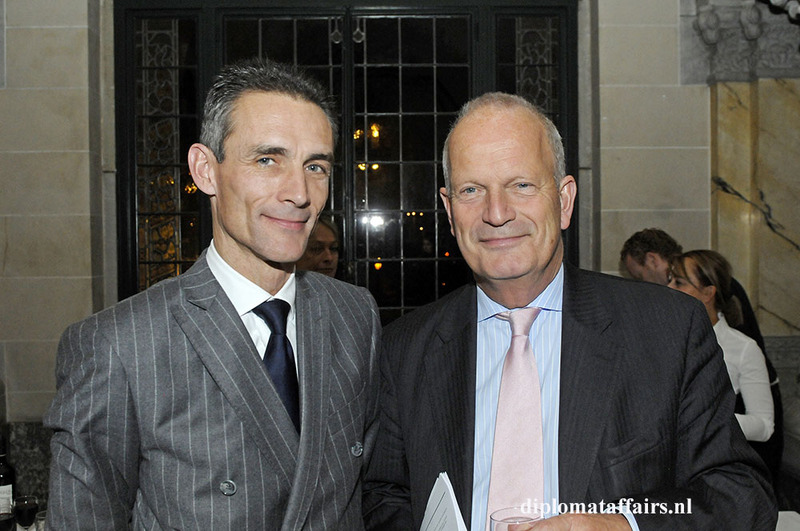 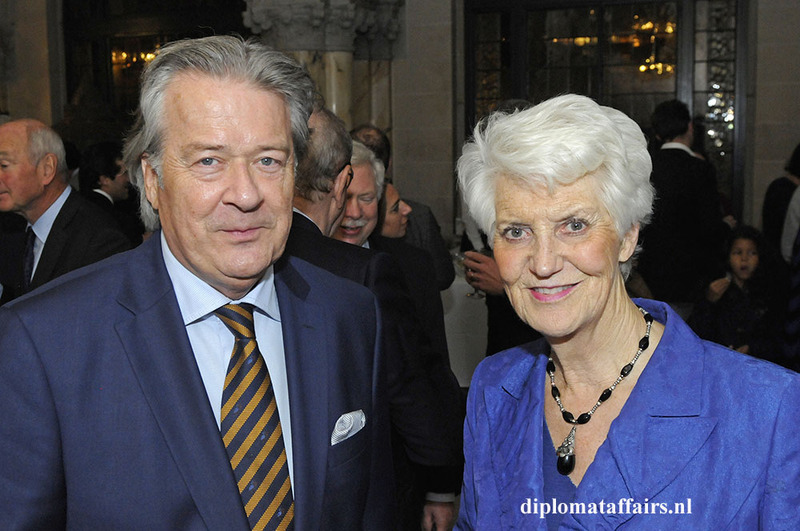 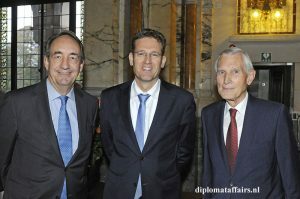 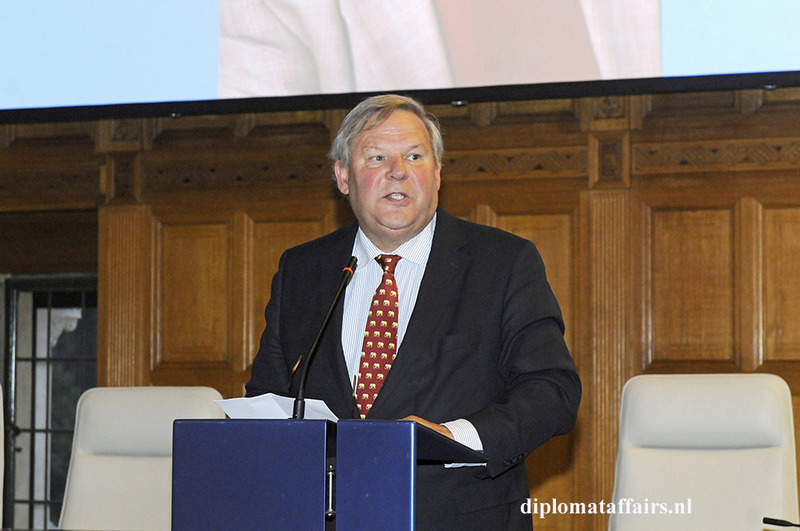 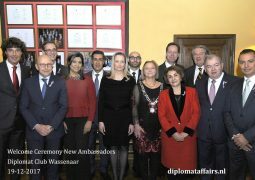 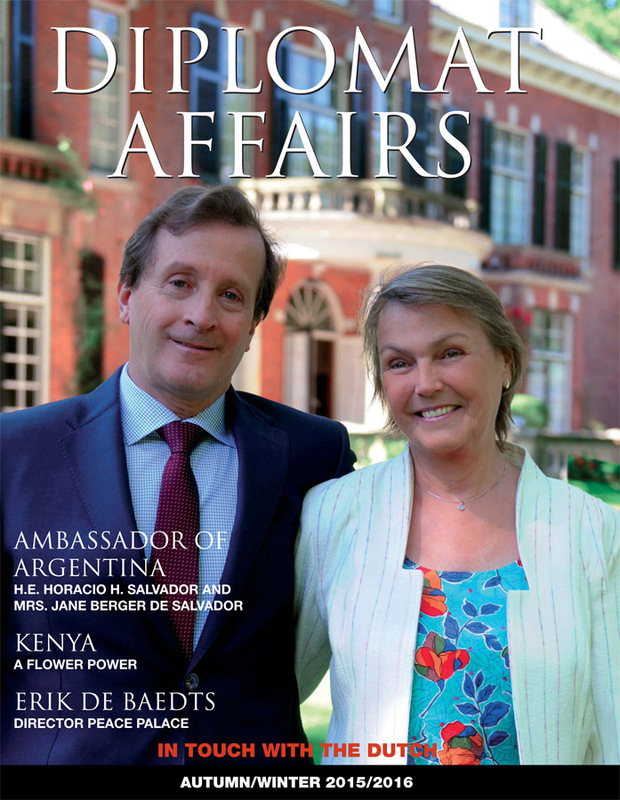 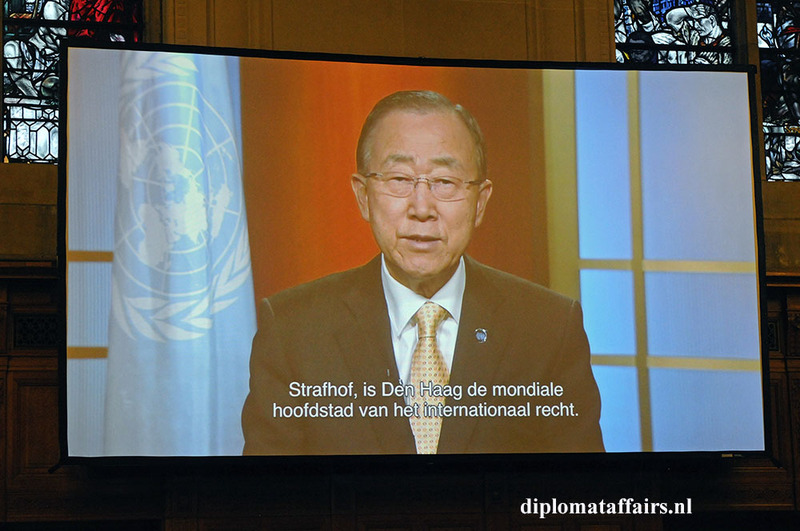 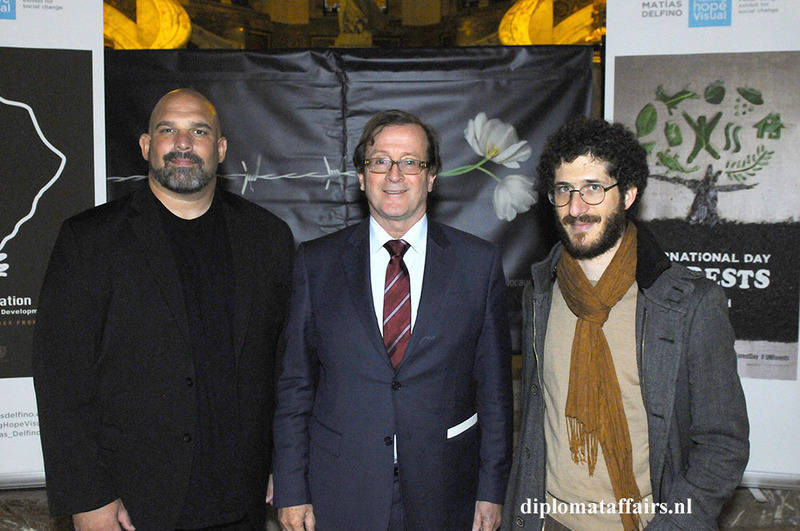 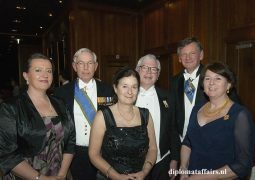 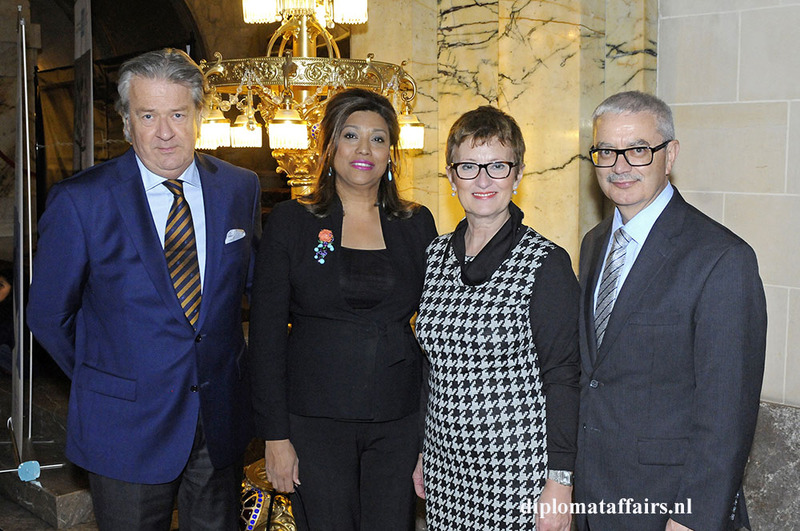 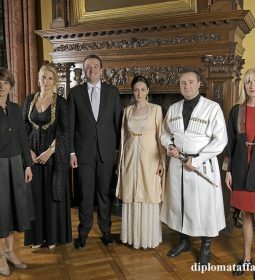 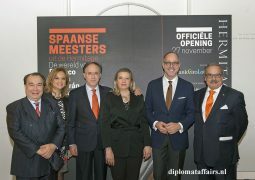 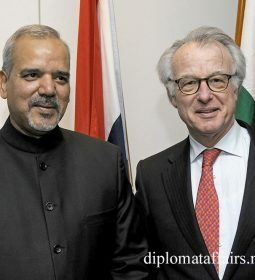 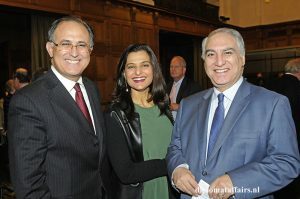 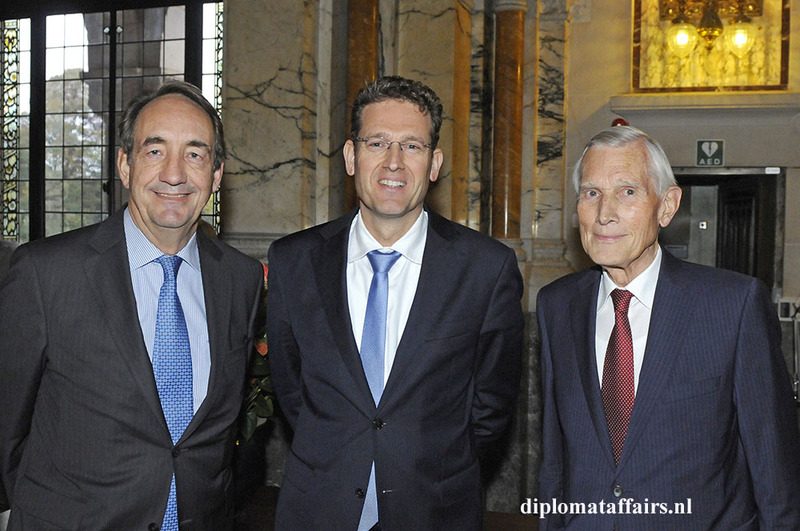 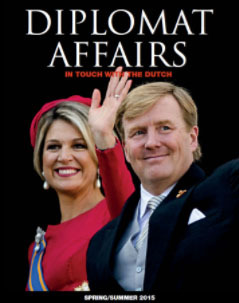 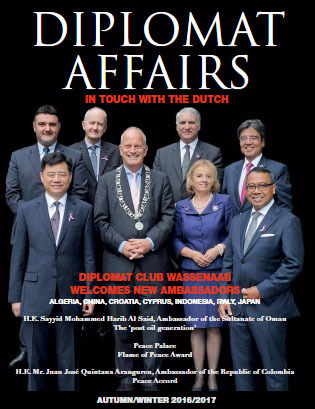 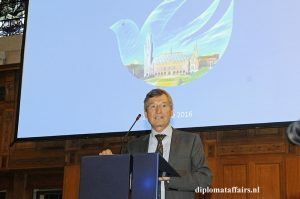 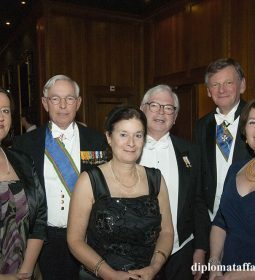 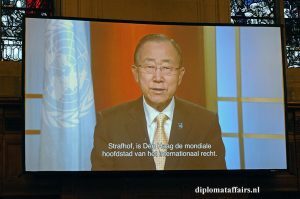 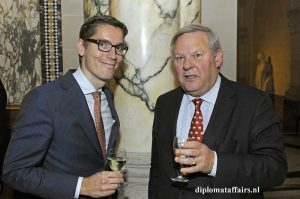 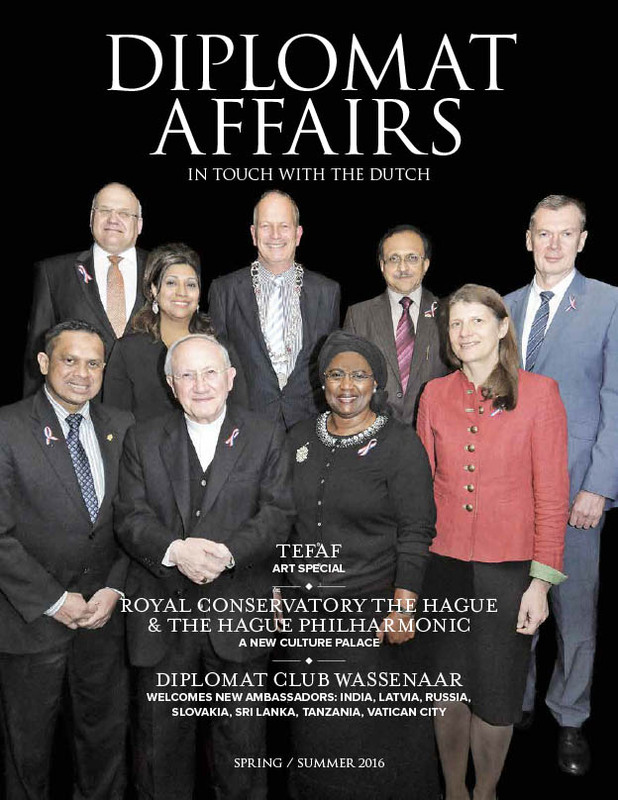 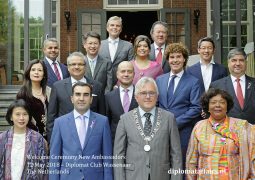 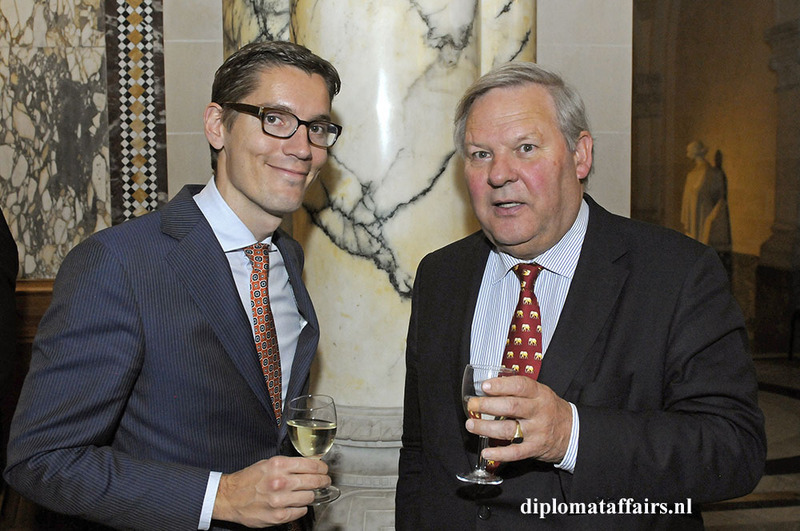 Several Ambassadors, as well as the Mayor of Wassenaar, were in attendance on the evening of October 24th at the Peace Palace and, it is important to note here that M.A. Estrella expressed his utmost happiness to know that a group of refugees was also invited to listen to him play. The program included works by Mozart and Liszt, which were both technical and artistic challenges for each pianist. However, with the virtuosity displayed by Angel Miguel Estrella, these challenges seemed to be easy, natural, and limpid. He played each piece by heart, even closing his eyes while his fingers flew over the keyboard… Angel Miguel Estrella does not only play by heart, but with heart. For this artist, music cannot be separated from his engagement as a Humanitarian activist and defender of Human Rights. 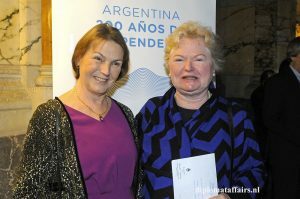 Despite being persecuted by the Junta of Argentina in the late seventies and being imprisoned, M.A. 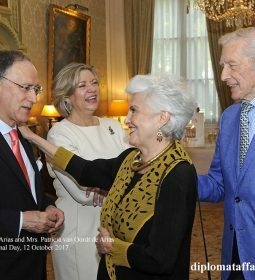 Estrella is one individual who never gives up. He will prevail… and there is no doubt about that. 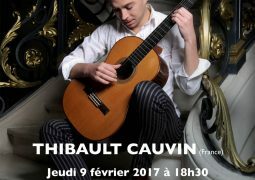 It is this strength of conviction and power which is constantly reflected in his music. Through his performance of one of the most difficult piano works, Franz Liszt’s Sonata in b-minor, Angel Miguel Estrella commanded the respect from his attentive audience. 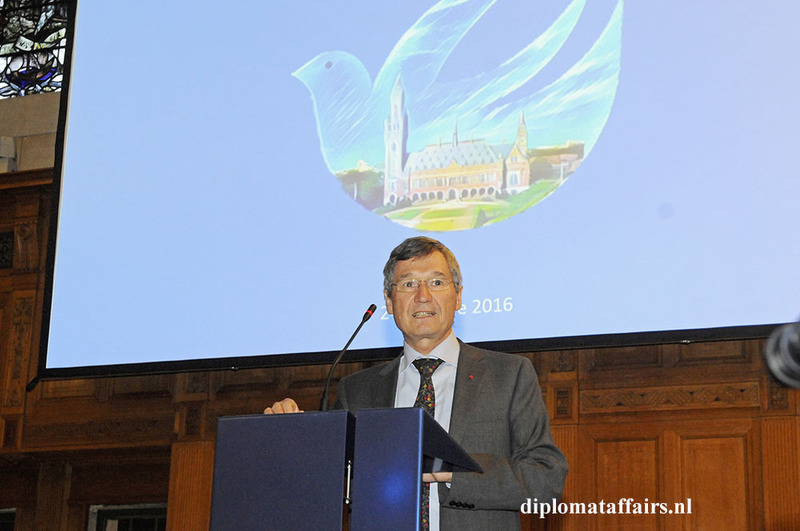 He calls the sonata « a Cathedral of music ». 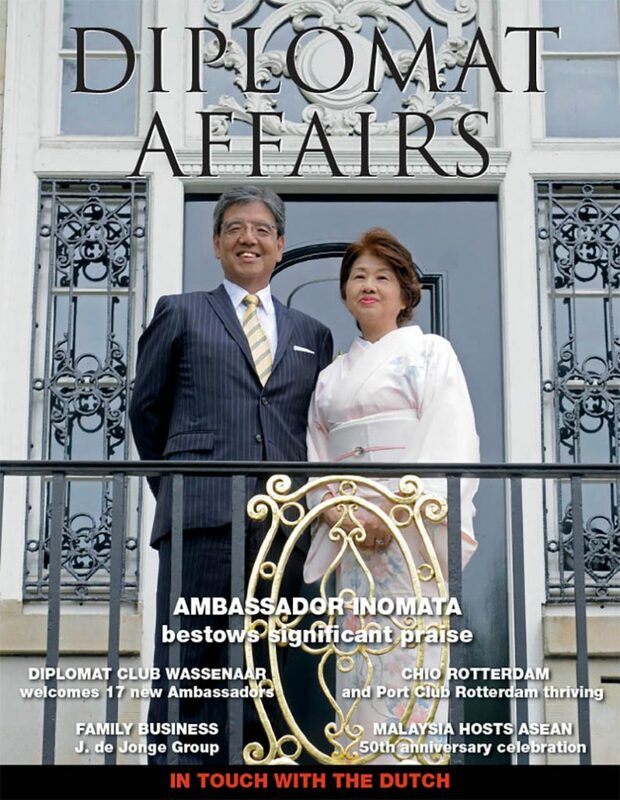 In his hands the Sonata is translated into a message of generosity. 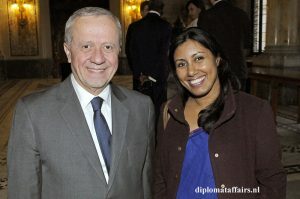 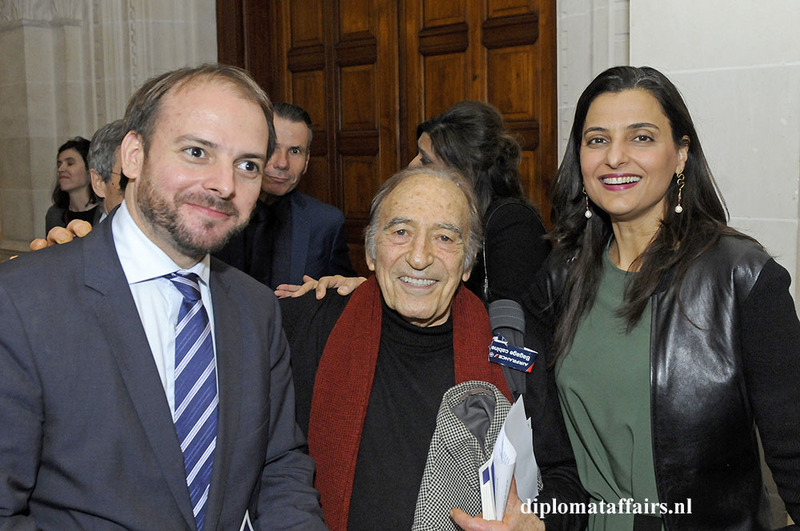 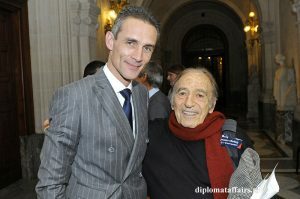 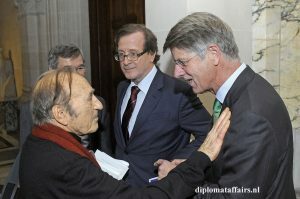 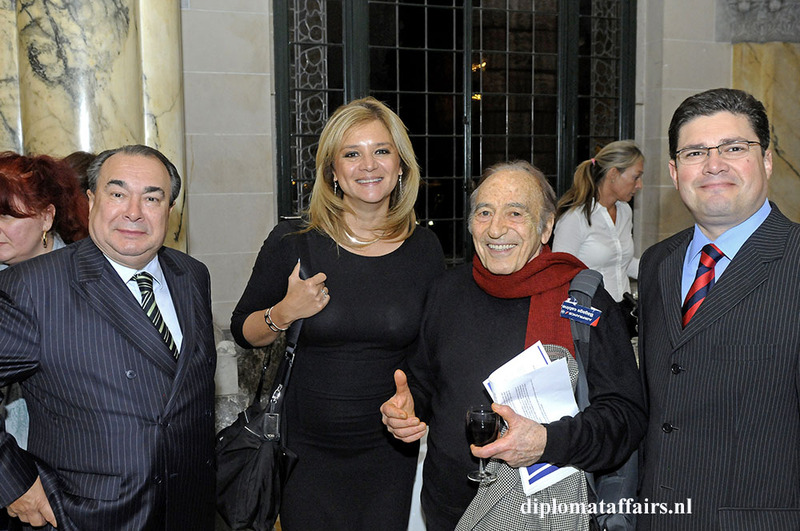 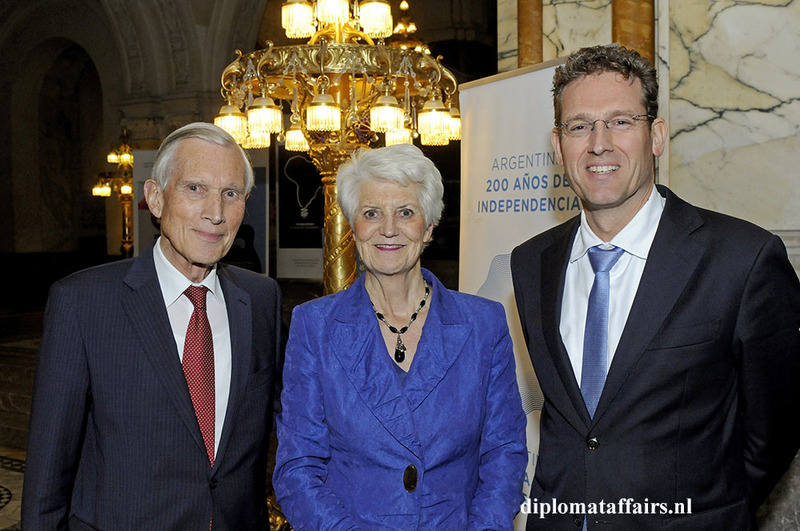 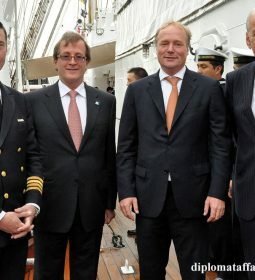 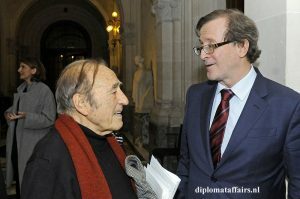 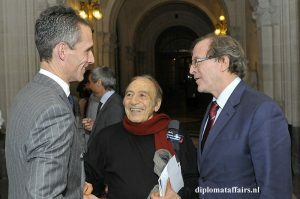 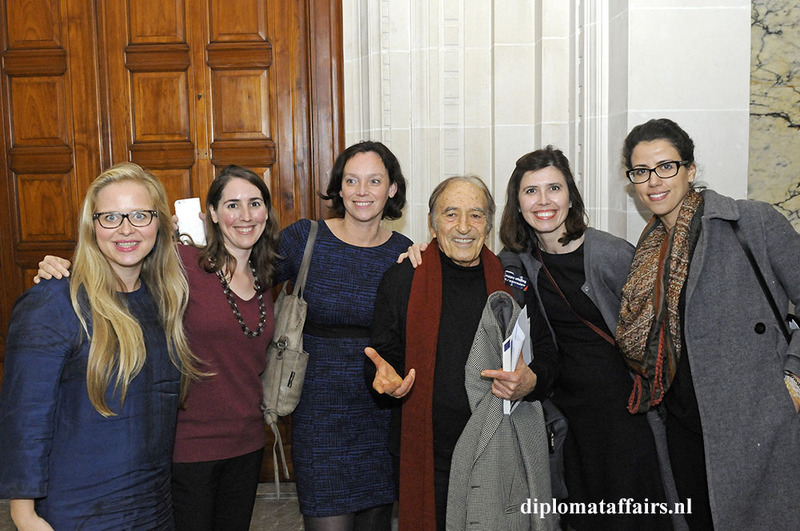 For many years Miguel Angel Estrella was the Ambassador of Goodwill for Argentina at UNESCO. 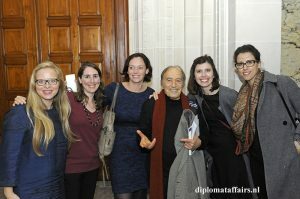 His network, Musica Esperanza, brings music to the poorest and most helpless people who would normally never have the opportunity to enter a concert hall. 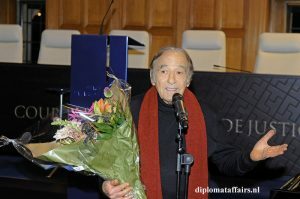 As founder of the Peace Orchestra, he managed to gather musicians from different religious backgrounds- Jews, Christians and Muslims- to perform together. The artist believes that music has the capacity to do what seems practically unachievable with politics: i.e. 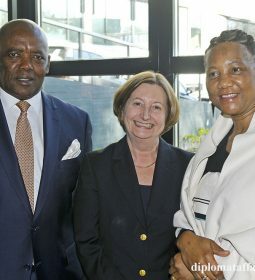 bring people together, re-unite and start peace dialogues. 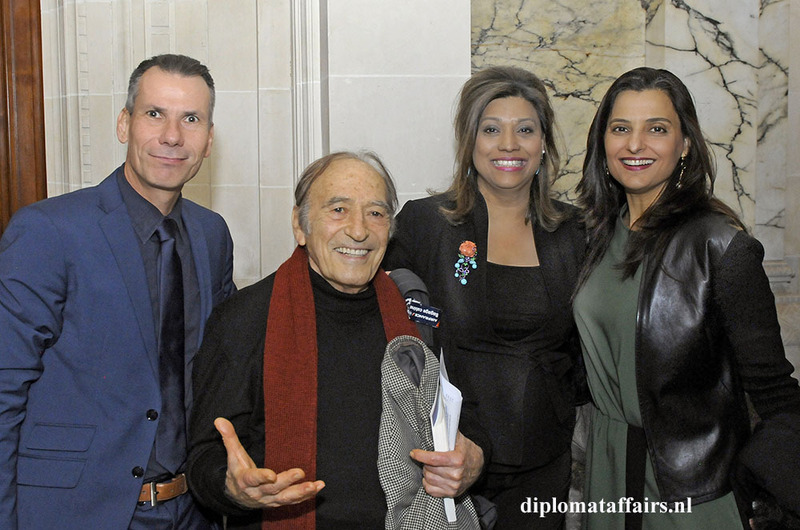 There could not have been a better celebration of the United Nations Day than this « Cathedral of music » at the hands of Miguel Angel Estrella. 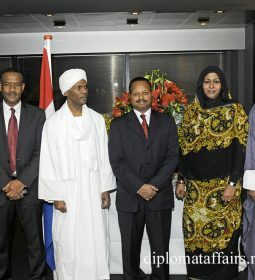 Previous Oman’s Post-Oil Generation and Business Opportunities for Entrepreneurs.